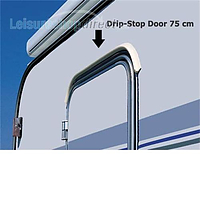 Fiamma drip stop in 3 sizes for fitting above your caravan door or on the wall of the caravan or motorhome. 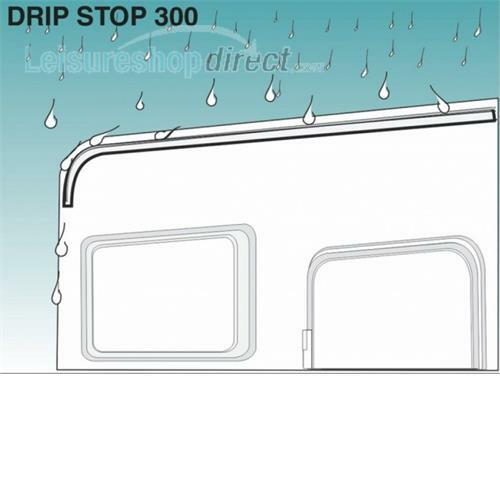 Fiamma Drip Stop 1000cm Grey Colour; greyAn end to black streaks that run down your vehicle. 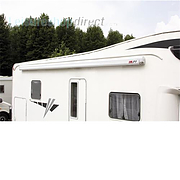 Colour;white.10 Metres of Poly-vinyl mini guttering with a strong self adhesive to affix to the van. UV-ray proof. 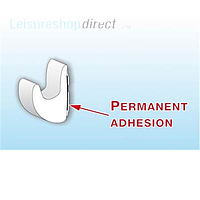 Ideal for fitting on a wall. Fiamma Drip Stop 300cm Grey Colour: Grey3 meters of Poly-vinyl mini guttering with a strong self adhesive to affix to the van. UV-ray proof. 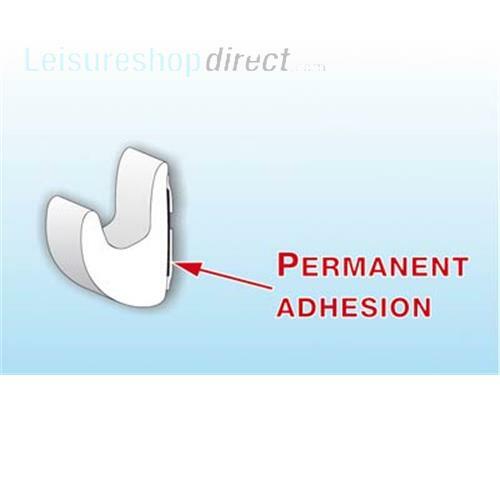 Ideal for fitting on a wall. 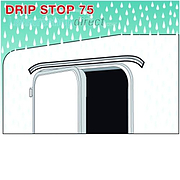 Fiamma Drip Stop 75cm An end to black streaks that run down your vehicle. Colour; GreyPoly-vinyl mini guttering with a strong self adhesive to affix to the van. UV-ray proof. 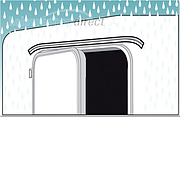 Ideal for fitting round a door. 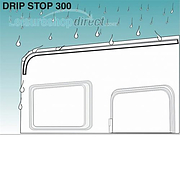 Fiamma Drip Stop 75cm An end to black streaks that run down your vehicle. Colour;white.Poly-vinyl mini guttering with a strong self adhesive to affix to the van. UV-ray proof. 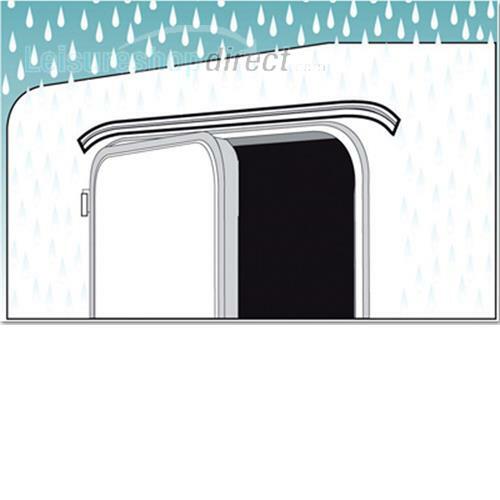 Ideal for fitting round a door.